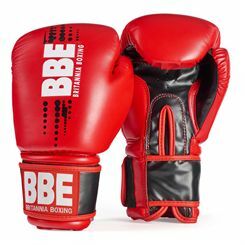 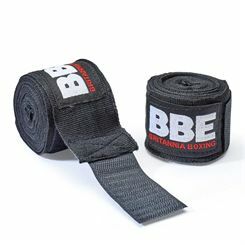 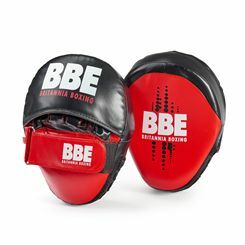 The BBE FS adult training gloves are a great choice for sparring, training, hook and jab and punch bag sessions and offer a secure fit thanks to a wide adjustable wrist strap and high-density wrist protection bars. 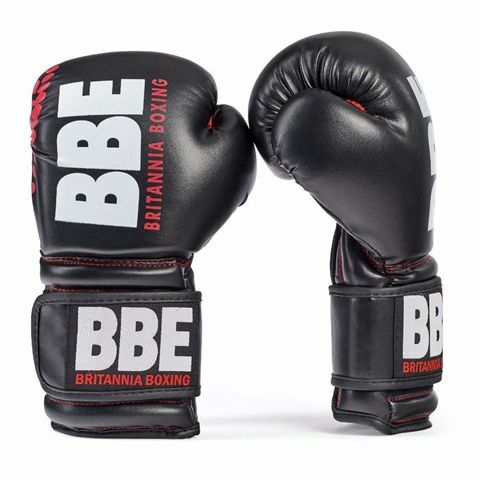 These durable and tough gloves are constructed from pre-curved injection moulded high end DX PU synthetic leather and feature 3-layer BBE 3S Foam for increased cushioning and shock attenuation. For a better grip, there are padded grip bars on the palm and finger tips and BBE-Mesh panel integrated into palm guarantees temperature regulation and enhanced breathability. 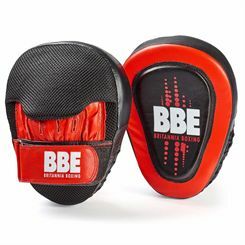 The BBE Pro Sparring headguard offers outstanding protection with built up cheek, ear and jaw padding and is very comfortable to wear. 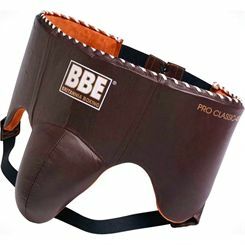 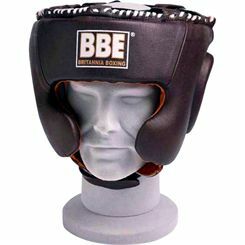 The headguard is made from aniline leather and features a suede anti-slip lining. It has been equipped with multi adjustable Hook and Loop fixing chin strap including additional lace adjustment to top and rear of head. 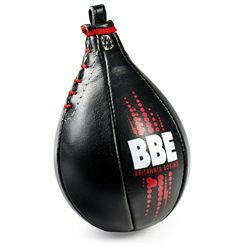 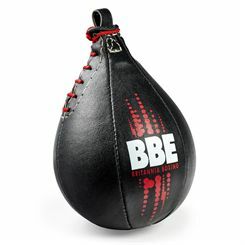 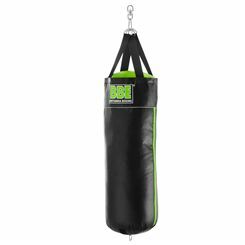 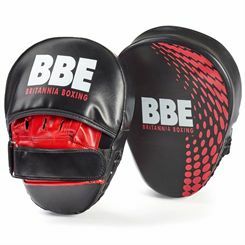 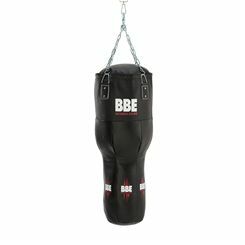 The BBE folding punch bag stand has an exclusive patented design with various height adjustable settings, which makes it suitable both for juniors and adults. 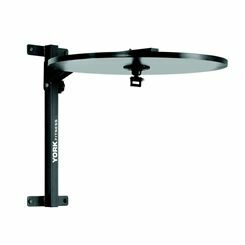 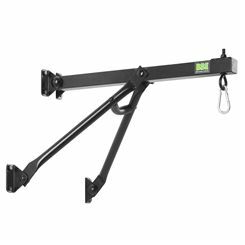 It is fitted with a solid self-standing frame with a black powder coat finish and features an easy release fold flat mechanism that allows for saving space in the facility when not in use. 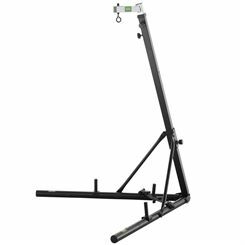 The maximum suspended weight of the stand is 30kg (66lbs), whereas its eyebolt can be set to a maximum height of 217.3cm (85.5”). 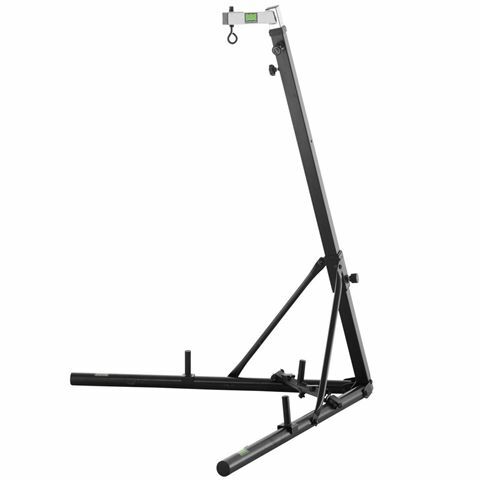 The stand is supplied with three fixed weight plate stabilising pins (floor weight plates not included).